Location, Location!!! This Contemporary Mediterranean home feat. 2,658 sq ft with 4B and 4 full BA + bonus room which can be used as an option for den, office, or media space. This home boasts a large open floor plan with French doors that lead you outdoors to the grassy, private backyard. Sparkling pool and hot tub make for an entertainers delight. Designer details incl wide plank dark pecan hardwood floors, crown molding, vaulted ceilings and recessed lighting throughout. Dual zone air/heat keep you comfortable all year long. Gourmet kitchen has granite counter tops, high-end SS appliances, wine fridge, custom cabinetry and a central island with breakfast bar. 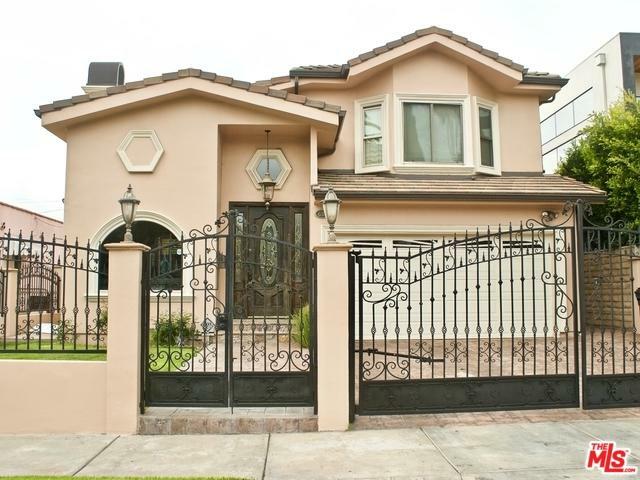 Master + 2 beds located upstairs and addt'l full bed and bath downstairs. 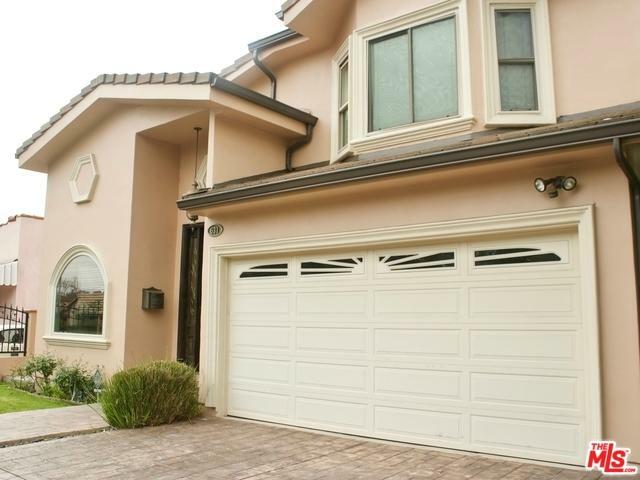 Parking incl 2 car attached garage with gated drive and entry. 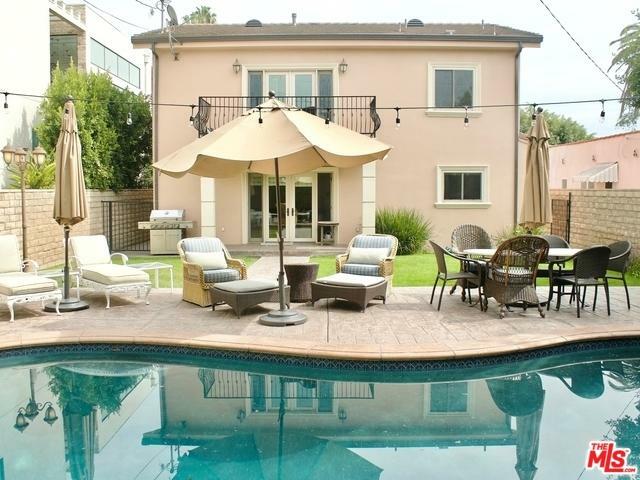 Located just a 1/2 block from Melrose in West Hollywood, the Sunset Strip, restaurants, high-end retail, art galleries, and renowned entertainment venues. Property appraised at $2,325,000.